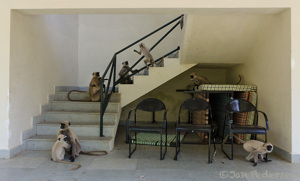 My neighbors next door at White Tiger Lodge in Bandhavgarh. 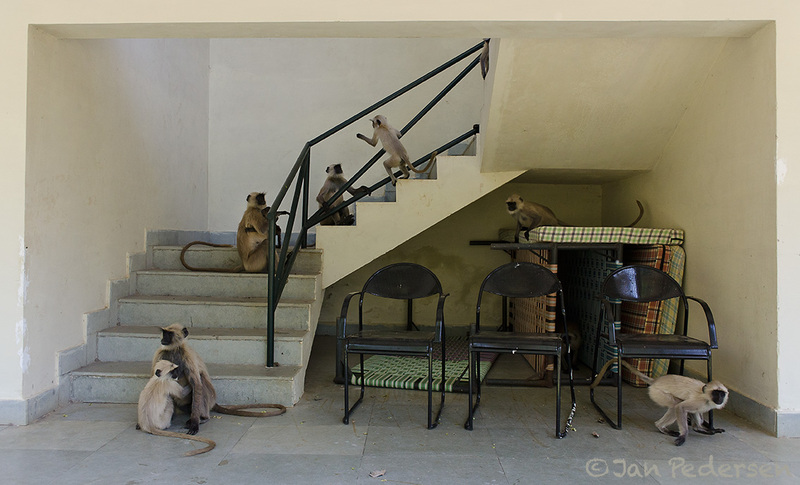 The family Hanuman (Langur). They are not noisy but their fingers are so looong.